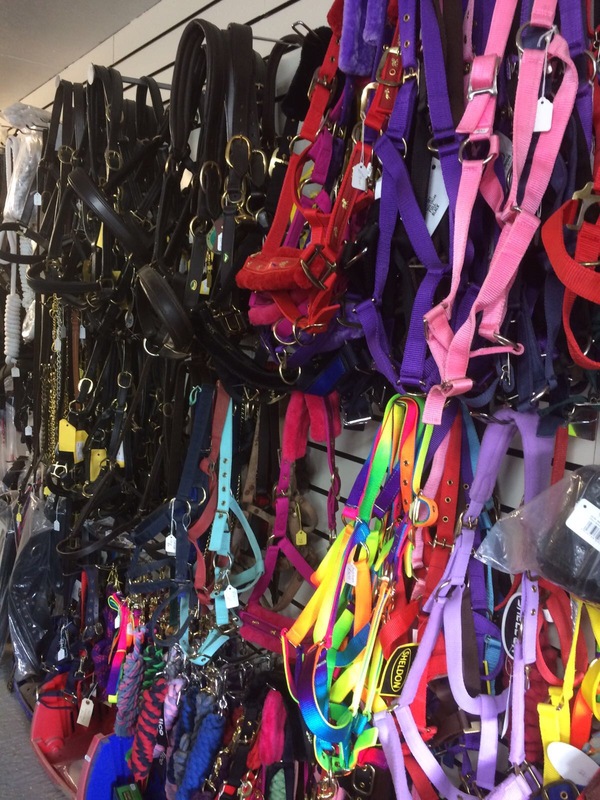 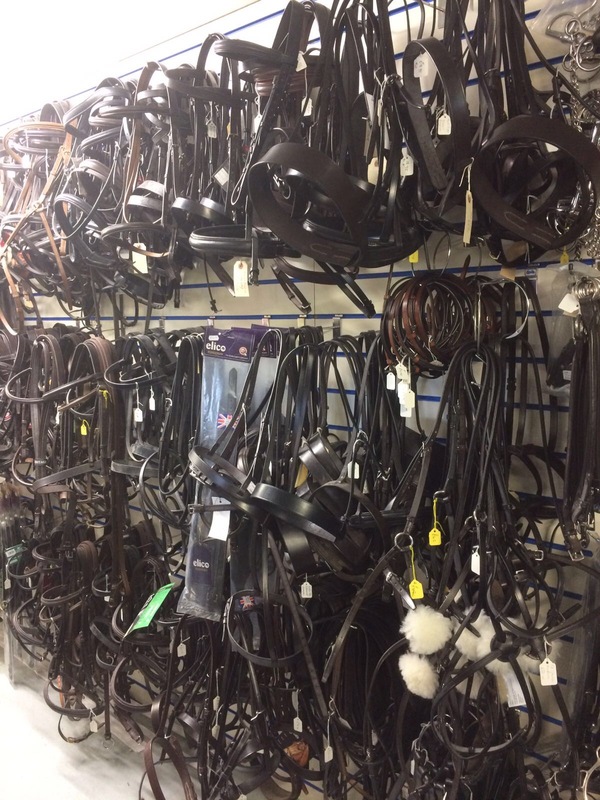 Alison has a well-stocked shop offering a range of equestrian items including new and second-hand saddles. 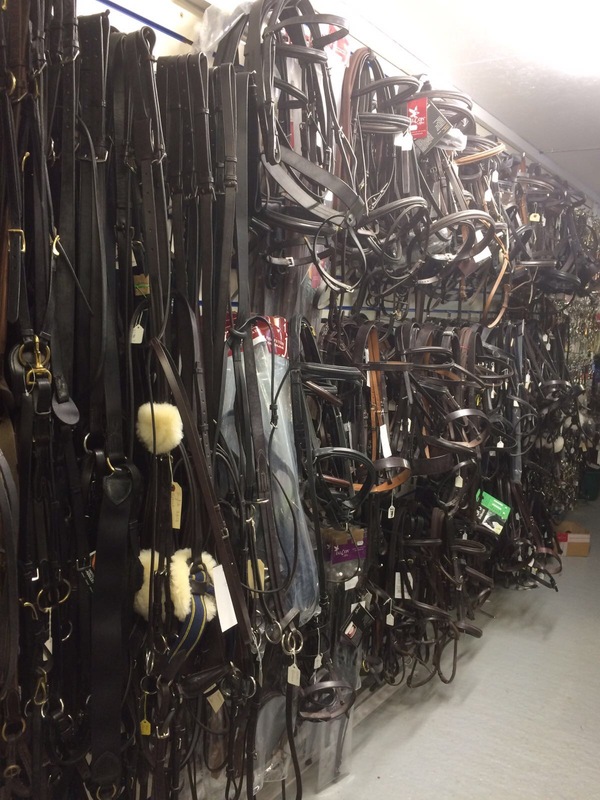 For new saddles, please see this page. 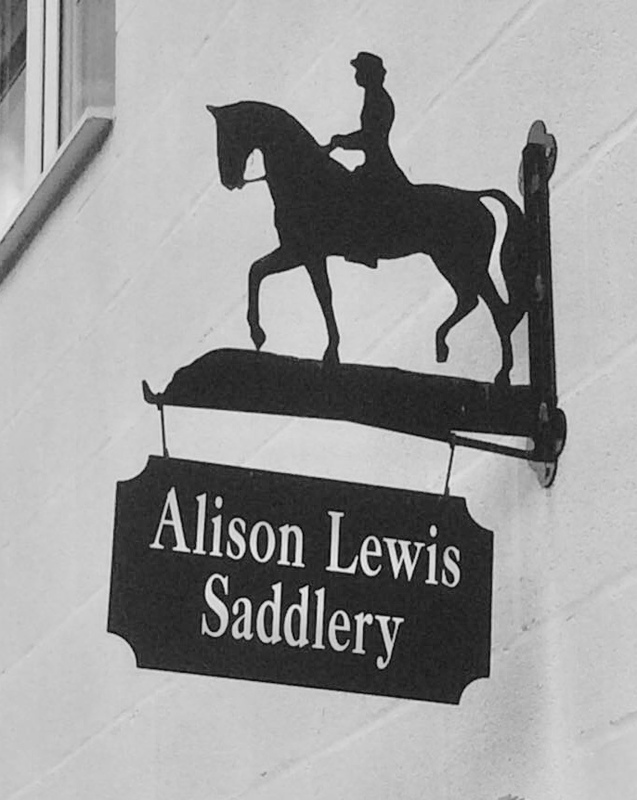 Alison has a range of clothing, both new and second hand.